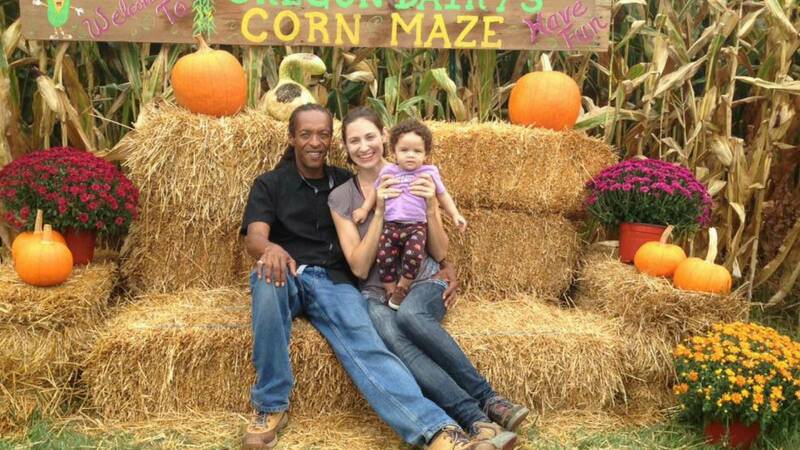 Last Admission for maze at 9pm. NEW! 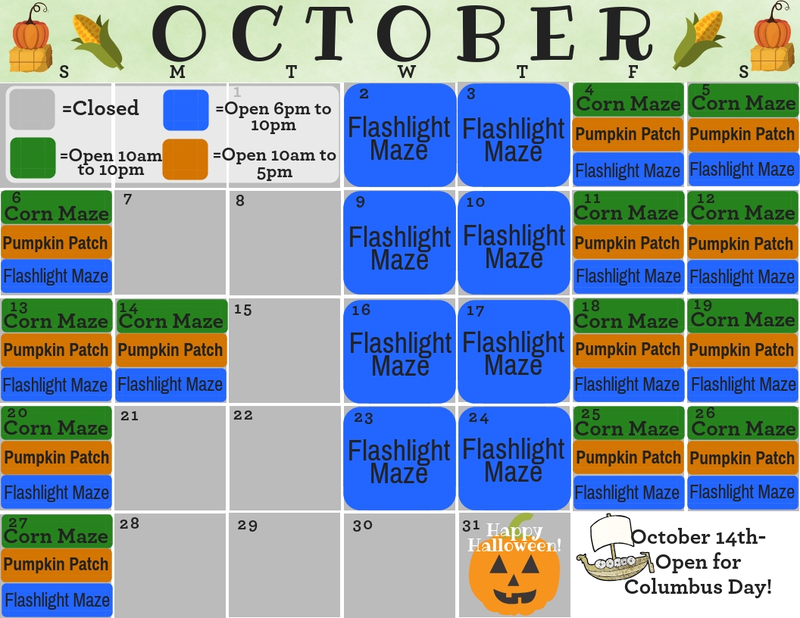 Extended Flashlight Maze Hours in October! 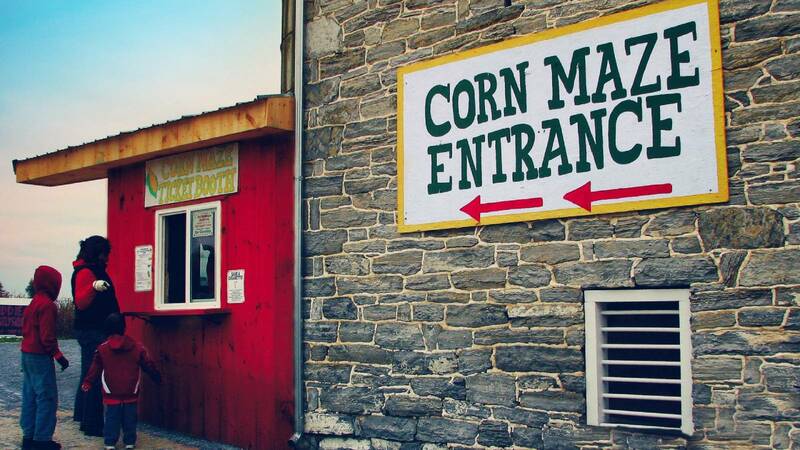 Open Wednesday Thru Sunday Nights 6pm – 10pm! 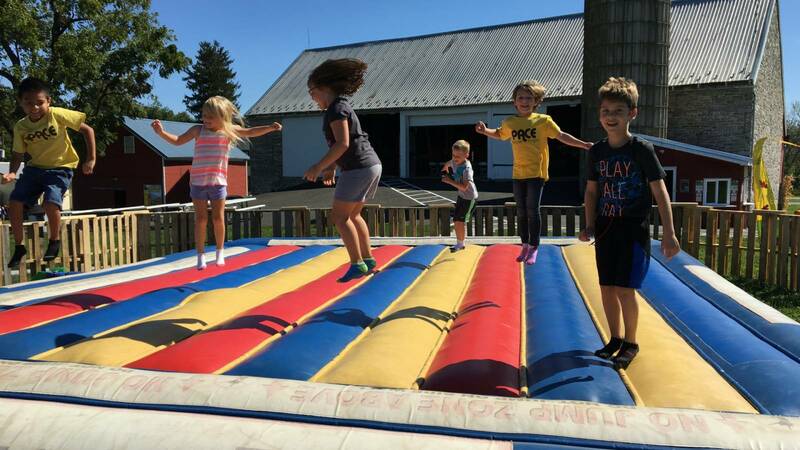 Children 2 & Under FREE! 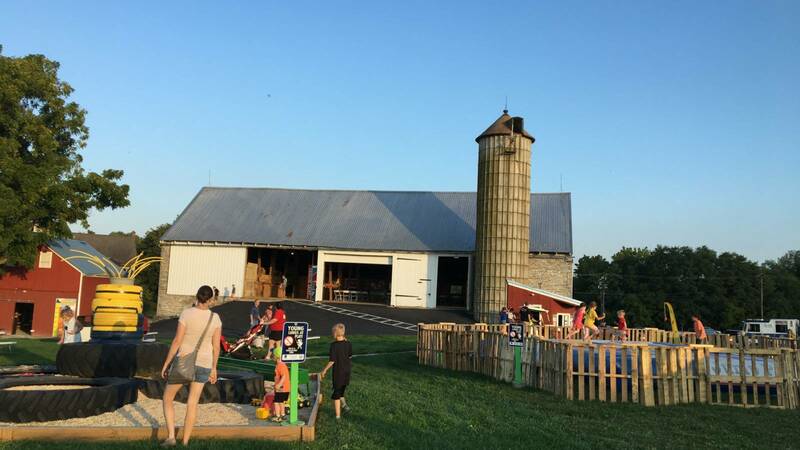 Group Discount for 15 or More – $1.00 OFF each admission. 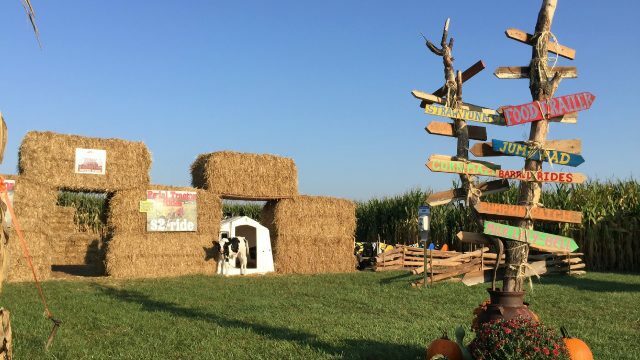 During the Flashlight Maze, All participants must bring their own flashlight and it must be lit the entire time while in the maze. 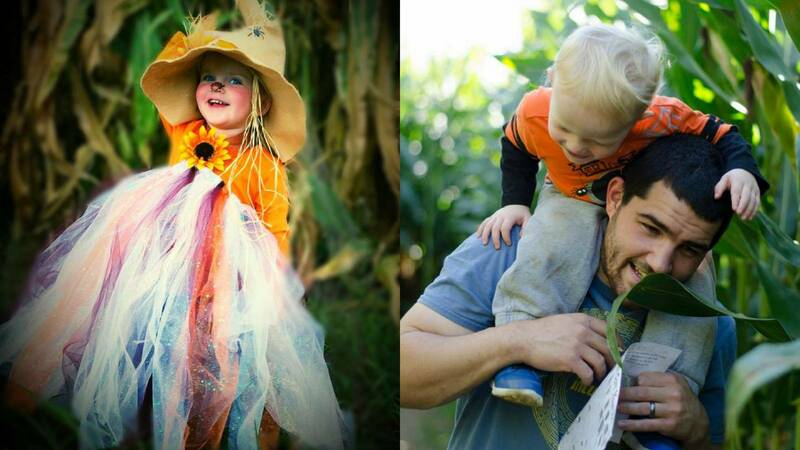 Children under 12 may not enter the maze without a parent/guardian and must stay with them at all times. Participants must stay on the path. No running or hiding in the corn field. Friday Unlimited Ride Pass – Only $5 from 10am – 2pm! 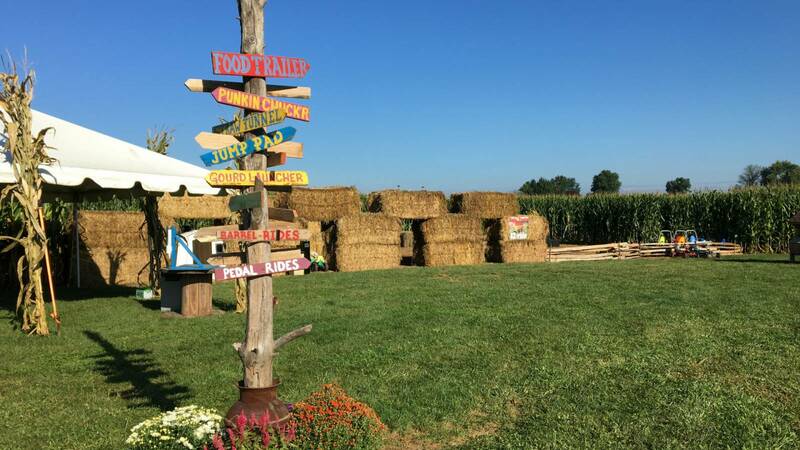 Looking for a fun Corn Maze field trip or a team building day out of the office? Oregon Dairy is proud to offer the Corn Maze experience to schools, youth groups, scout groups, and businesses. We will open the corn maze for your group of 20 or more (including adults/chaperones) – By Reservation Only! 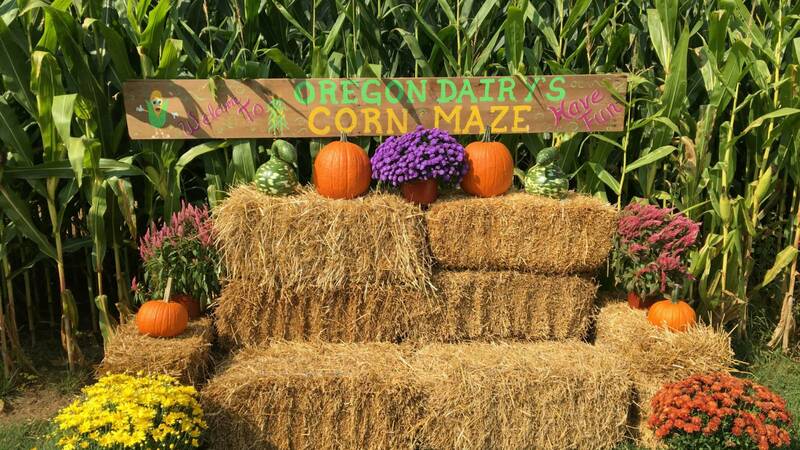 For Inquiries about Corn Maze groups – please email nancy.brown@oregondairy.com to make a reservation to the corn maze. 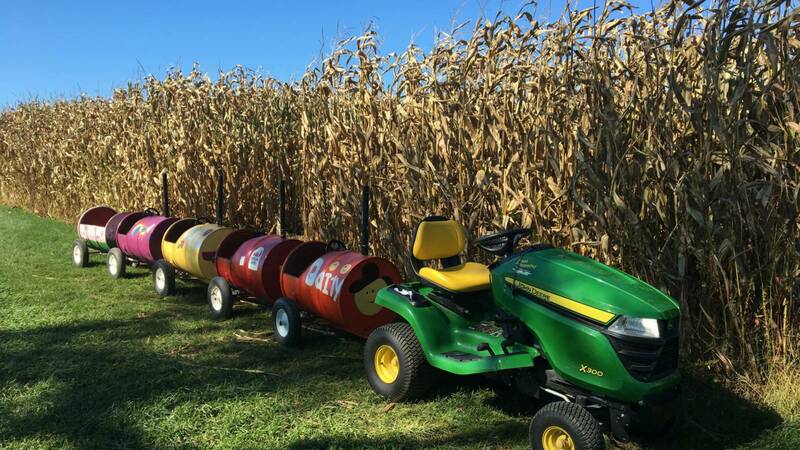 Our Corn Maze offers fun and educational exercises. 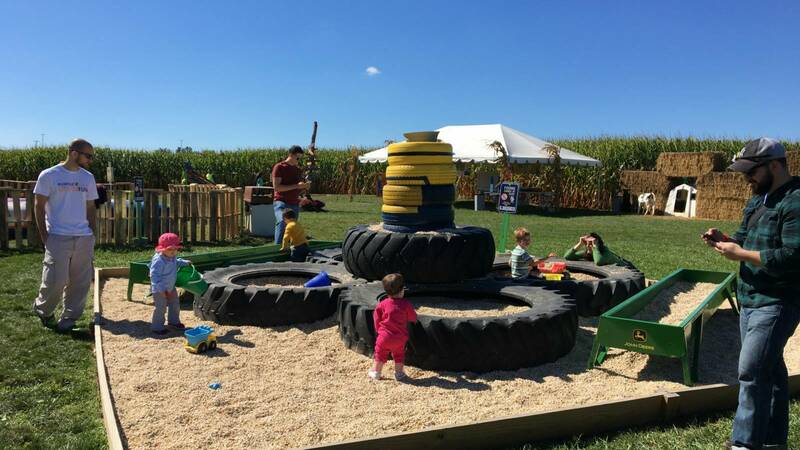 Your kids will have so much fun at our corn maze and learning stations that they might not notice that they are learning! Also a great team building activity for buisinesses. 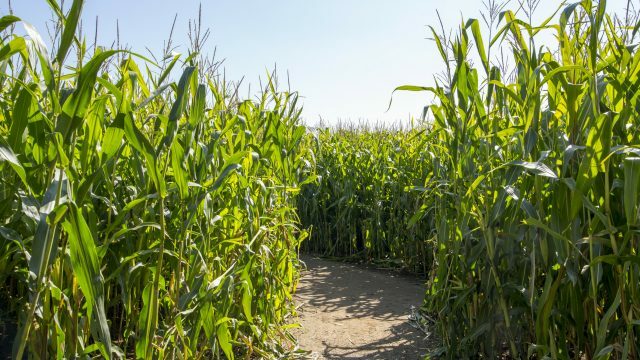 Learn to work together and have fun while going through our maze! 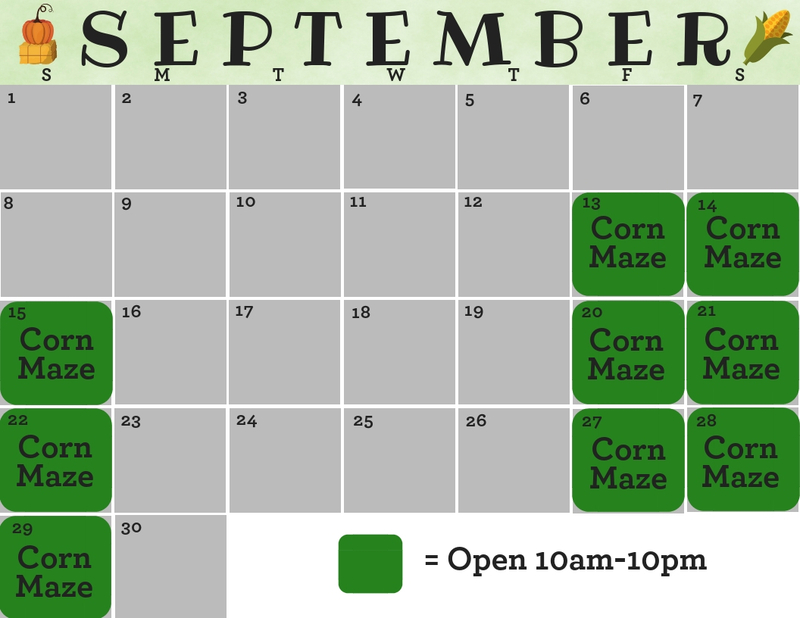 Please note, we welcome birthday parties at the corn maze as long as they have been booked ahead of time. 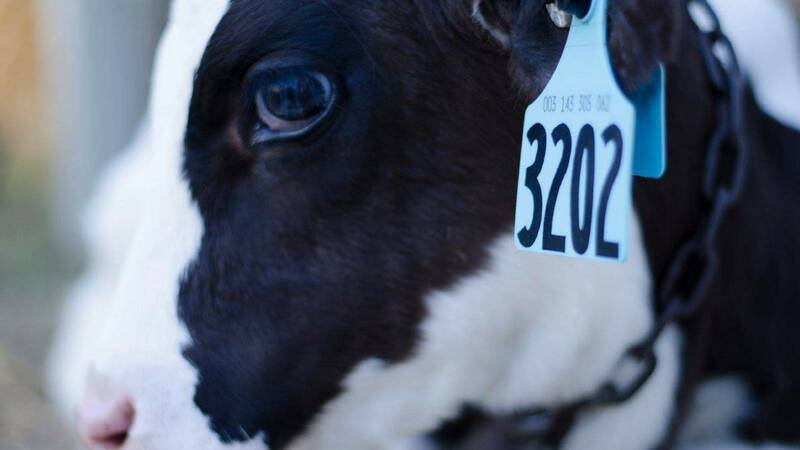 We do not allow “walk-in parties”. No unreserved parties or other celebrations are permitted at the corn maze including cake, candles, gifts, balloons, or goody bags. All parties must make a reservation ahead of time. To make a reservation, please contact nancy.brown@oregondairy.com. 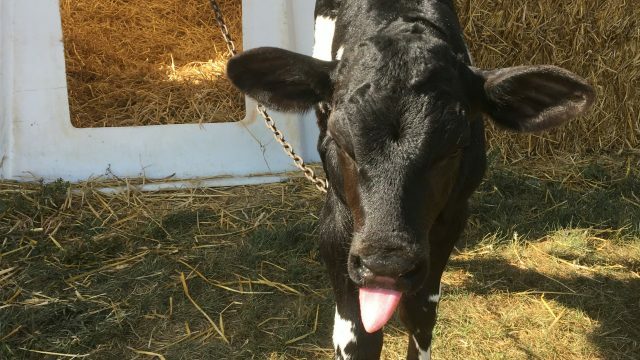 “Oregon Dairy’s Food Truck” Menu! – Offering Loaded French Fries, BBQ Pulled Pork Sandwich, Kickin Chicken Sandwich, Chicken Tenders, Hot Dogs, Hamburgers, Cheeseburgers, French Fries, Assorted Whoopie Pies, and Assorted Drinks! 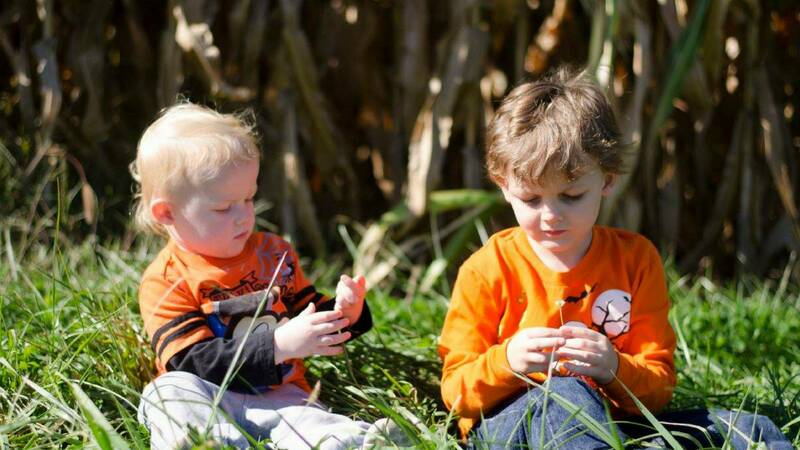 Click Here For More Information On Our Kids Pumpkin Pickin Days in October! 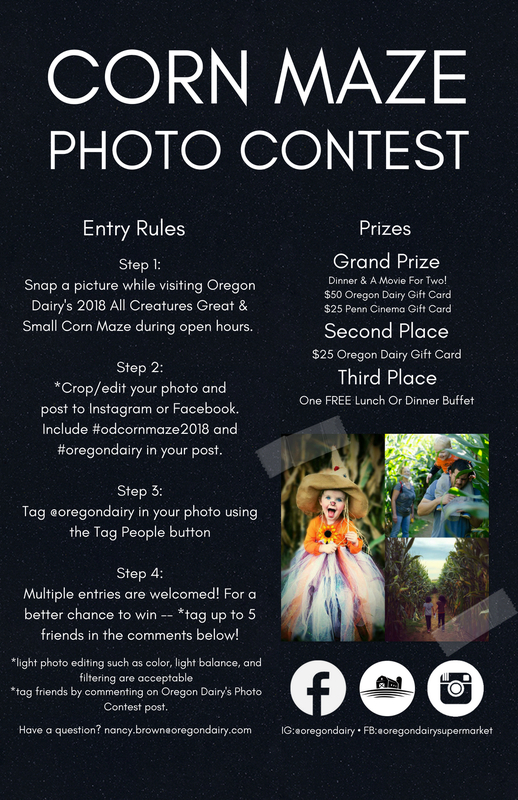 Submit your photos for Oregon Dairy’s 2018 Corn Maze Photo Contest! 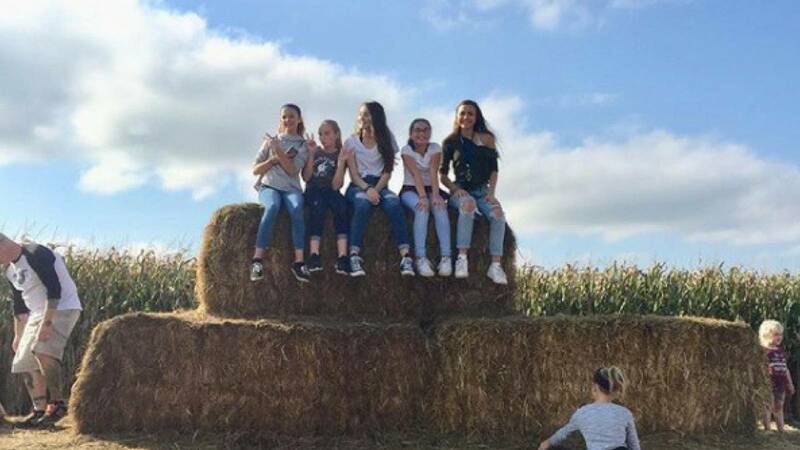 How big is the corn maze? 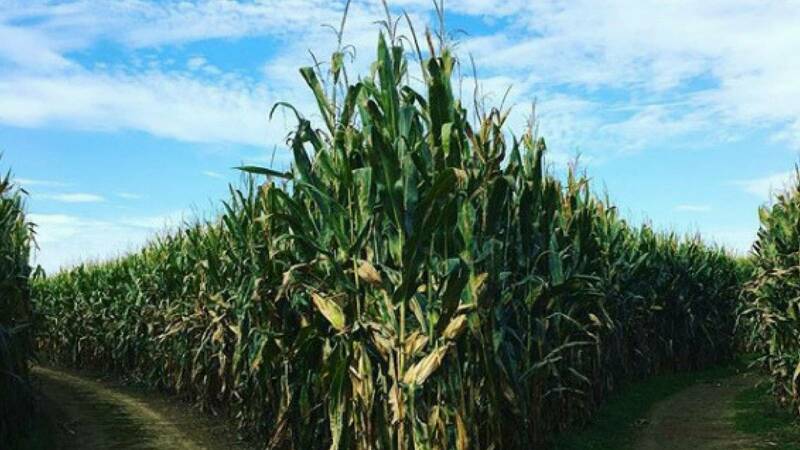 Our corn maze is approximately 20 acres. 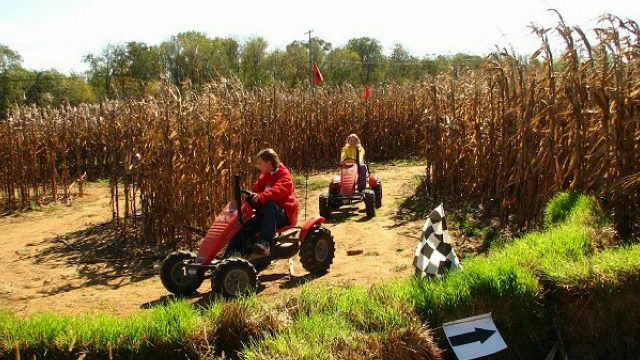 How long does it take to complete the corn maze? On average, it takes approximately 45 minutes to 1 hour to complete. Are you a pet friendly attraction? 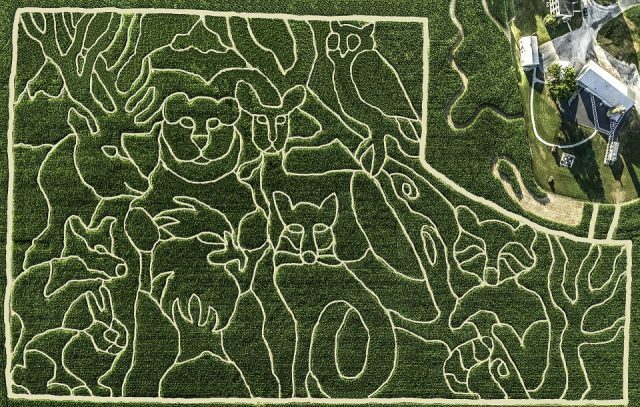 We love pets but we ask that you keep them at home when visiting the corn maze and pumpkin patch. 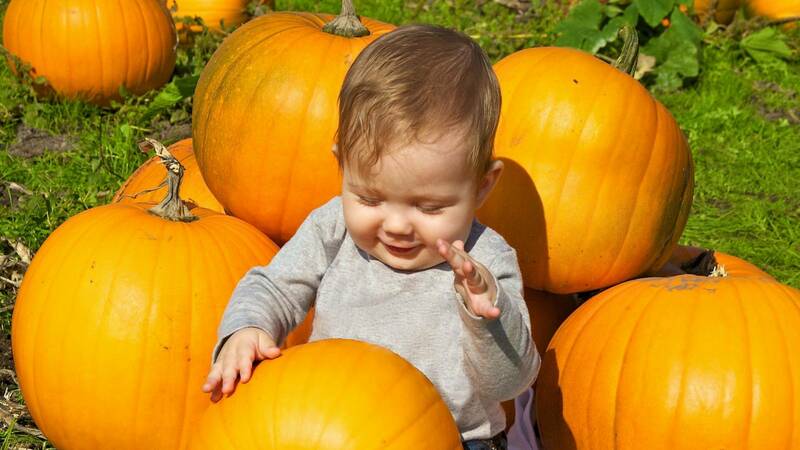 When is the pumpkin patch & punkin chuck’r open?